As seen on Ireland’s Fittest Family 2018! 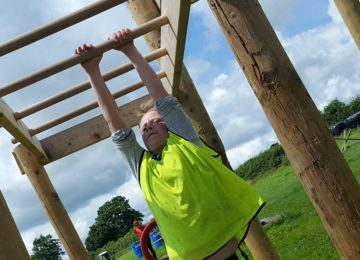 Brave the cargo net, endure the monkey bars, balance the beams, navigate the minefield and meander the laser beams and more in our assault / obstacle course suitable for ages. Enjoy completing the course and bettering your time or compete relay style to the finish line. 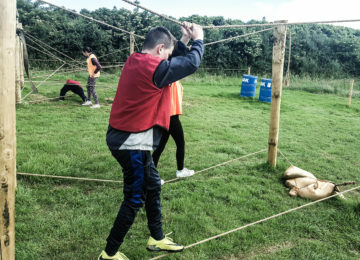 Assault course packages are generally added on to tag, target or team building activities to ensure longevity with a minimum number required. 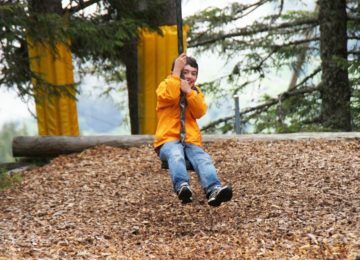 (Note – This assault course is suitable for adults at beginner level only). Please note the assault course cannot be booked as an activity on its own, it is the perfect add on to a Splatmaster or Archery Tag session for example or any of our target activities. Team building and Assault Course packages are available also and are very popular with Sports Teams, School Tours and Hen Parties. Perfect add on to Tag or Target activities!